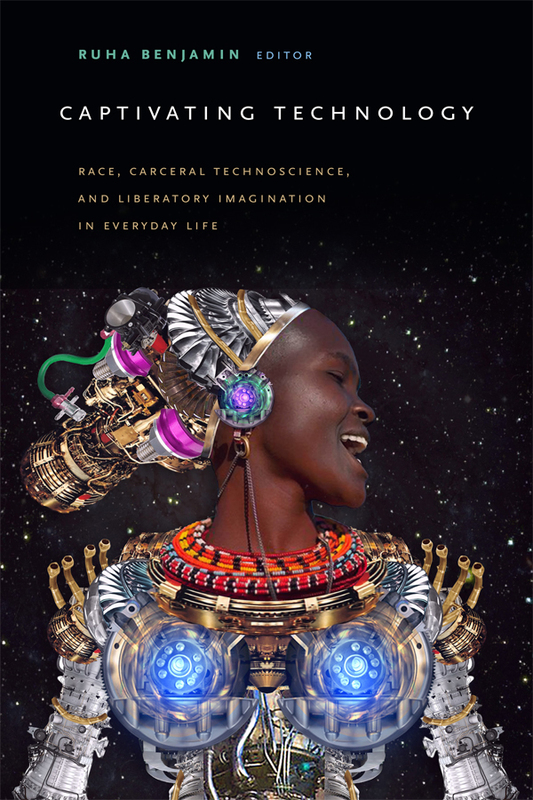 Duke University Press - Whose Art Is It? Home / Whose Art Is It? Whose Art Is It? is the story of sculptor John Ahearn, a white artist in a black and Hispanic neighborhood of the South Bronx, and of the people he cast for a series of public sculptures commissioned for an intersection outside a police station. Jane Kramer, telling this story, raises one of the most urgent questions of our time: How do we live in a society we share with people who are, often by their own definitions, "different?" Ahearn’s subjects were "not the best of the neighborhood." They were a junkie, a hustler, and a street kid. Their images sparked a controversy throughout the community—and New York itself—over issues of white representations of people of color and the appropriateness of particular images as civic art. The sculptures, cast in bronze and painted, were up for only five days before Ahearn removed them. This compelling narrative raises questions about community and public art policies, about stereotypes and multiculturalism. 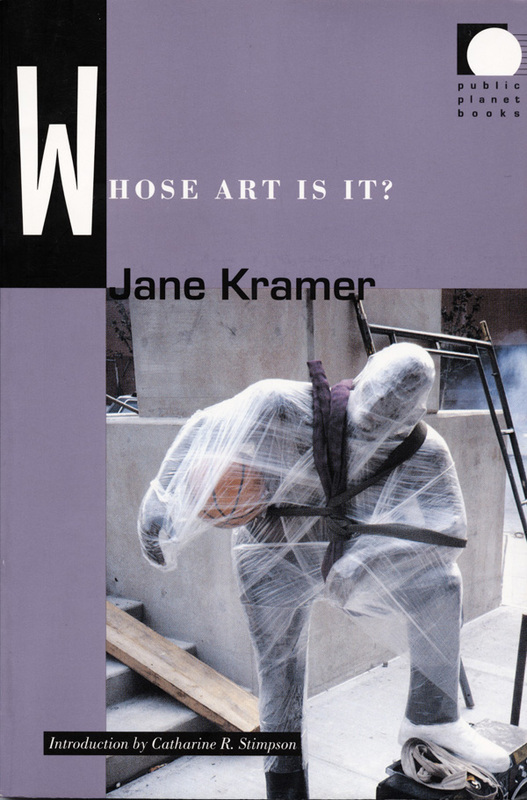 With wit, drama, sympathy, and circumspection, Kramer draws the reader into the multicultural debate, challenging our assumptions about art, image, and their relation to community. Her portrait of the South Bronx takes the argument to its grass roots—provocative, surprising in its contradictions and complexities and not at all easy to resolve. Accompanied by an introduction by Catharine R. Stimpson exploring the issues of artistic freedom, "political correctness," and multiculturalism, Whose Art Is It? is a lively and accessible introduction to the ongoing debate on representation and private expression in the public sphere. Jane Kramer’s books include Europeans, Unsettling Europe, and The Last Cowboy, which won the National Book Award in 1981. She is a writer for The New Yorker, where she contributes the acclaimed "Letter from Europe." Whose Art Is It? first appeared in The New Yorker and was awarded the National Magazine Award. Catharine R. Stimpson is University Professor at Rutgers University and director of the Fellows Program at the John D. and Catherine T. MacArthur Foundation. Her most recent book is Where the Meanings Are: Feminism and Cultural Spaces.